SuperPhillip Central: 2017: The 3D Platformer Returns! 2017: The 3D Platformer Returns! 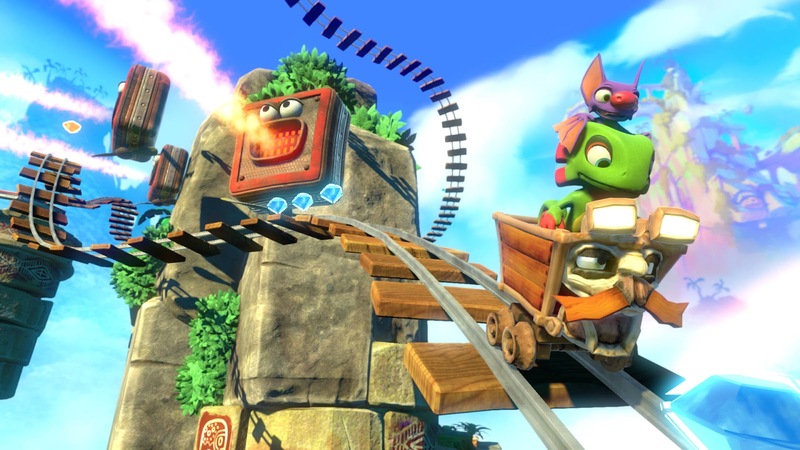 The 3D platformer and ode to collect-a-thons like Banjo-Kazooie, Yooka-Laylee, releases today. It's just one of a wide assortment of games in a genre that has taken a bit of a vacation over the past decade or so, the 3D platformer. 2017 brings the genre back and back in a big way with 3D platformers of all styles, straightforward linear adventures, open-world exploration, collect-a-thons, and more. This article touches on some of the more promising 3D platformers launching or have already launched this year. 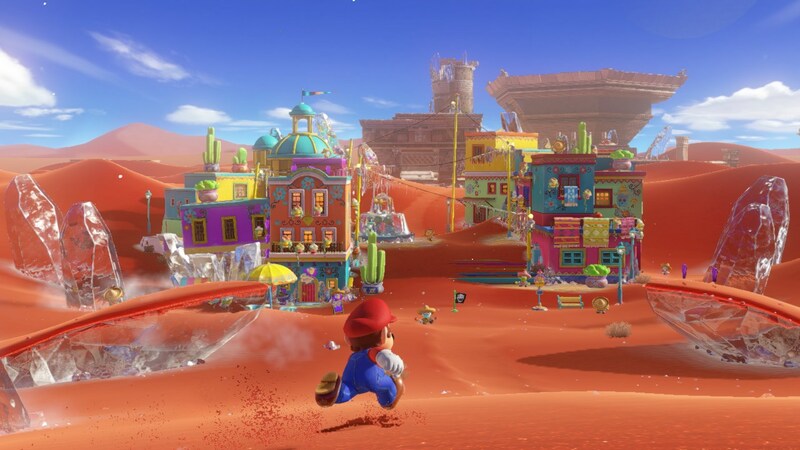 Mario returns after some more linear, obstacle course focused games like Super Mario 3D Land, Super Mario 3D World, and earlier than that, the Galaxy duo of games. With Super Mario Odyssey, Nintendo promises a more open-ended sandbox experience to levels, hearkening back to Super Mario 64 and Super Mario Sunshine. 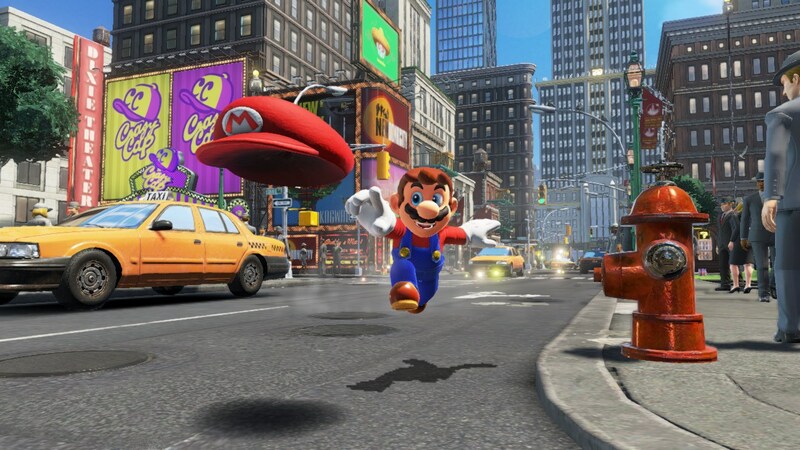 The initial trailer shown of Super Mario Odyssey revealed a lot to like about the game, from its immense worlds to explore like New Donk City, various platforming challenges and new abilities like vaulting off light poles and using Mario's hat as a boomerang, and multiple characters and enemies both new and old. With a planned holiday release, Mario is ready to take back his crown as 3D platforming king. 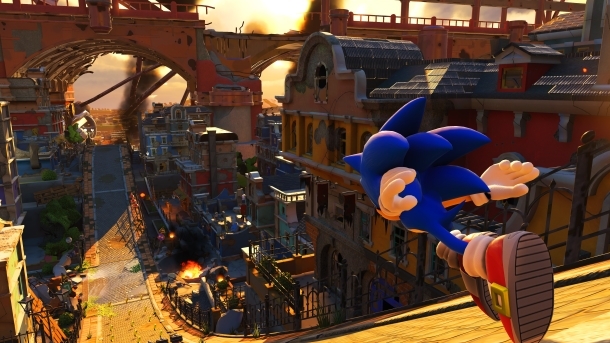 The Sonic 2017 project received a final name and that final name is Sonic Forces. With three playable characters in the form of Modern Sonic, Classic Sonic, and yet to be announced character (though confirmed recently to NOT be Sonic Boom Sonic), Sonic Forces is a brand-new installment that many fans hope plays more like Sonic Generations and Sonic Colors than the worse off Sonic games. 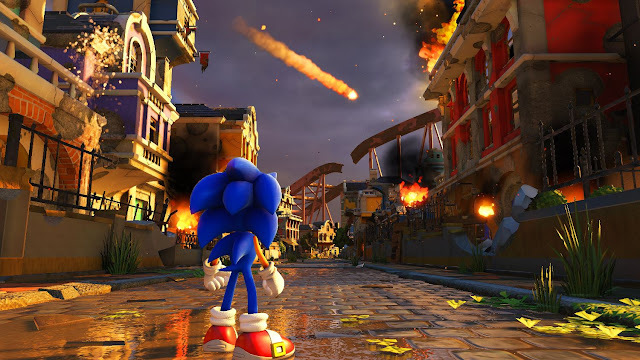 According to Sonic Team, development of Sonic Forces began at Sonic Lost World's release, so hopefully enough time in the oven has been given to the game for its holiday 2017 launch to be a very special game and not another Sonic 2006! Crash Bandicoot fans around the globe had been wishing and yearning for Crash's return to PlayStation. 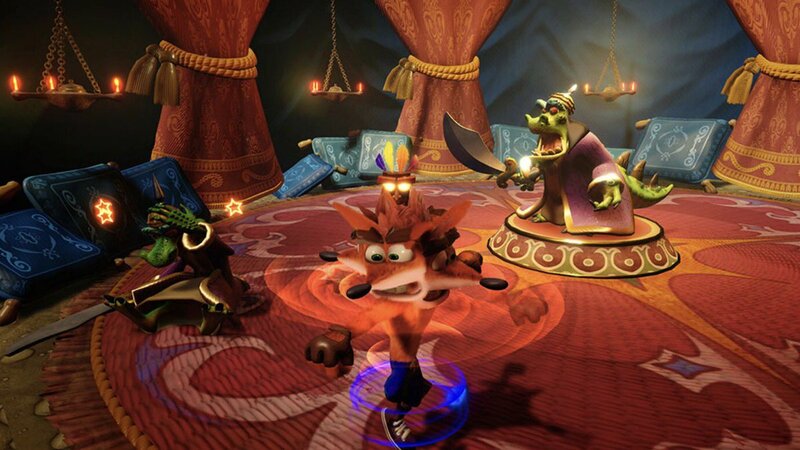 Now, it has happened and in a glorious way with a collection that remakes Crash Bandicoot's first three adventures in one game with Crash Bandicoot: N. Sane Trilogy. The upgraded visuals look absolutely stunning, creating a brilliant mix of updated, colorful visuals while sticking to the tried and true style crafted by the PS1 originals. Many gamers missed out on Crash's original platforming exploits, so there's no better time to see why so much of the gaming world fell in love with Naughty Dog's pre-Uncharted, pre-Jak and Daxter, and pre-Last of Us work. I mentioned that this game launches today by way of the introduction, but let's actually talk about the game itself. Many things about Yooka-Laylee are taken directly from Banjo-Kazooie, and that can be a good thing or a bad thing depending on who you are. For instance, not much has changed since 1997 to the gameplay formula, characters, or presentation (outside of the gorgeous HD visuals). 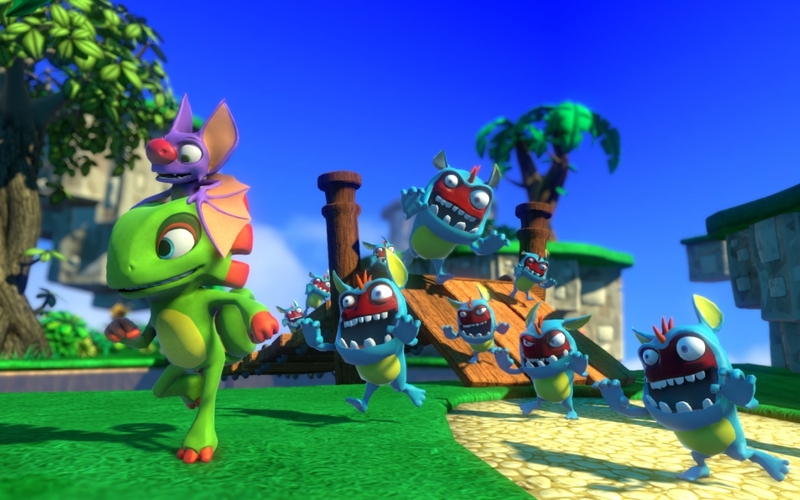 At the same token, an experience similar to 1997's Banjo-Kazooie is what all of the folks who helped crowdfund the game on Kickstarter wanted, and developer Playtonic Games delivers that in style with Yooka-Laylee. The game offers cheeky humor, expansive worlds to explore, a plethora of platforming challenges, and all the collecting fans loved of the original Banjo games. How do you call a game a platformer without jumping? Well, I consider a platformer a game that focuses on meandering one's way around the environment to get around and reach new areas, and that's exactly what Snake Pass does. 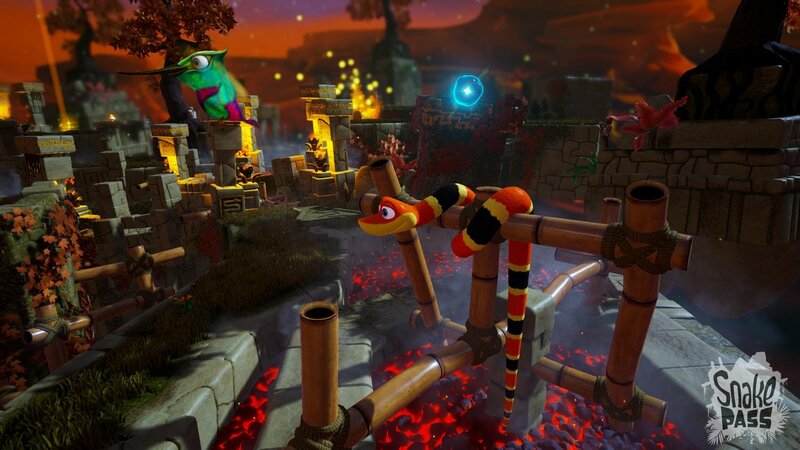 The game doesn't have the typical features of a platformer-- the obvious omission being a jump button-- but Snake Pass offers plenty of challenging movement-based puzzles. The developers of the game, Sumo Digital, take an innovative concept of controlling the actions and movements of a snake, something that takes a lot of practice to get a hang of, and challenges players to get around the game's many levels and solve environmental puzzles in the process. 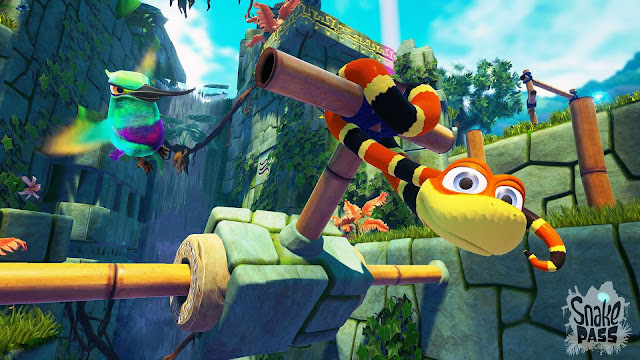 A fresh take on the 3D platformer, Snake Pass is out now on all current major HD platforms. Our final game to take a look at is the remaster of a lesser known 3D platformer that originally released on the original Xbox, Voodoo Vince. In the early days of the Xbox brand, Microsoft and its numerous studios didn't have a lot of hesitation in pursuing a wide variety of games and new franchises. It's a stark contrast to today, but that's a discussion for another day. 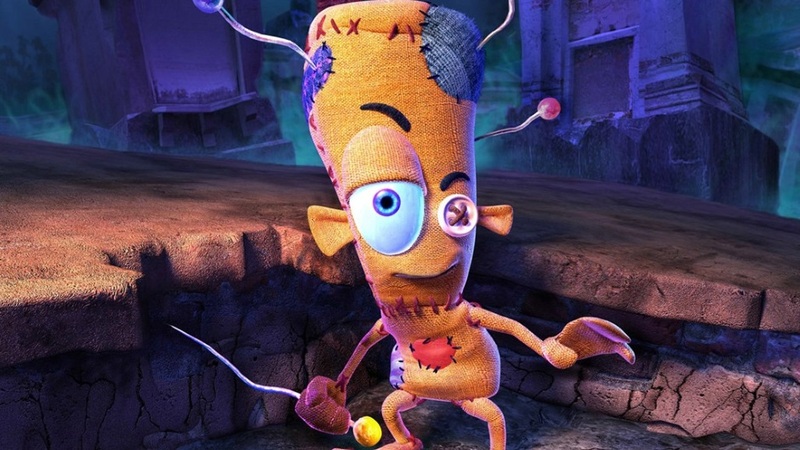 Voodoo Vince features a non-traditional gameplay concept to it in the fact that most games want you to NOT take damage. In Voodoo Vince, pain is encouraged. The more you inflict on Vince, the voodoo doll protagonist of the game, the greater your level of success throughout the game. Currently with a nebulous 2017 planned release period, Voodoo Vince Remastered should not be overlooked.